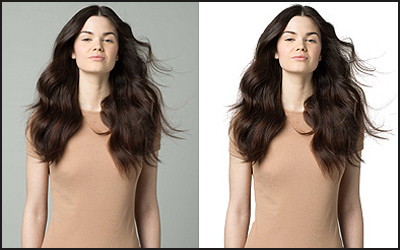 There are several ways to get good quality image cutouts in Adobe Photoshop. 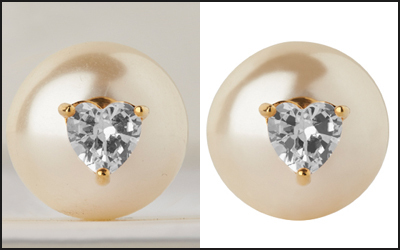 This Method is one of the best ways of clipping path. 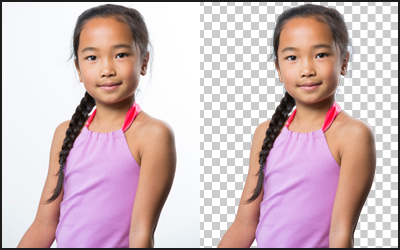 In Photoshop there are many techniques to remove an unwanted background from an image. 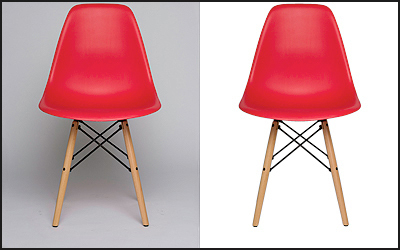 Among them background removing is an excellent way of removing unwanted or unnecessary background. The drop shadow is an effect often found in catalog photographs, advertising images, and Web pages. It is created by separating the subject object from the background and adding a custom shadow. Masking means cut out part of an image from it’s surrounding background. Image masking is a very essential technique of removing Background of a photo using Photoshop. 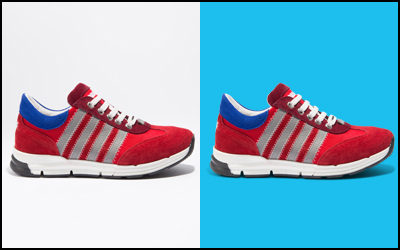 Image Manipulation is one of the most essential services in image editing arena. 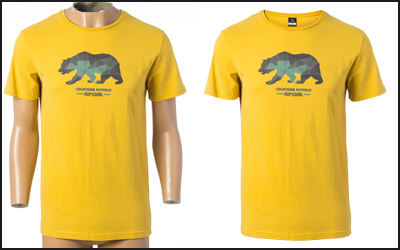 Image manipulation means transforming or altering a photograph by using various methods. Photo retouching, which sometimes called airbrushing, refers to the process of manipulating photographs in order to slightly change the looks of a subject.